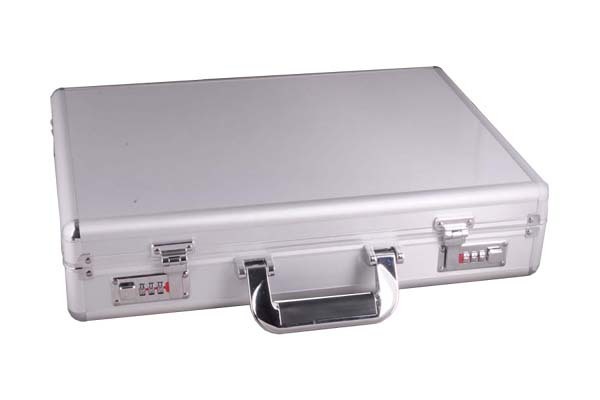 The high quality brief case is made of smooth aluminum ,there is plenty of space in the bottom . In the lid there a document pockets to organize your stationery and documents . 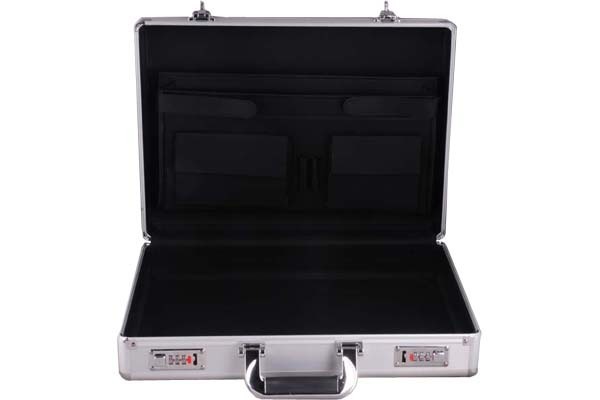 Owning such a attache case is a signature of success .